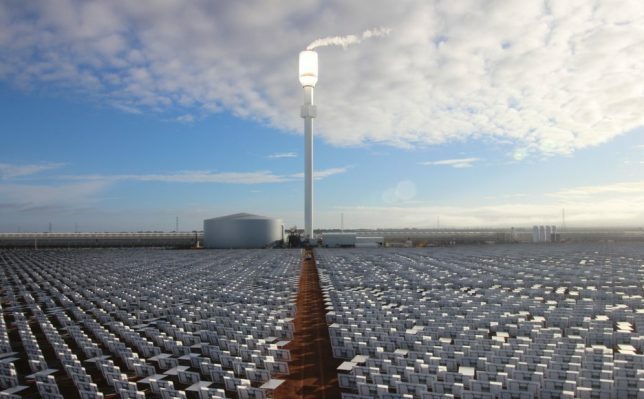 Using the sun and the sea, renewable sources of energy and water, a desert farming operation in Australia shows how organic food can be grown in a fresh new and sustainable way. 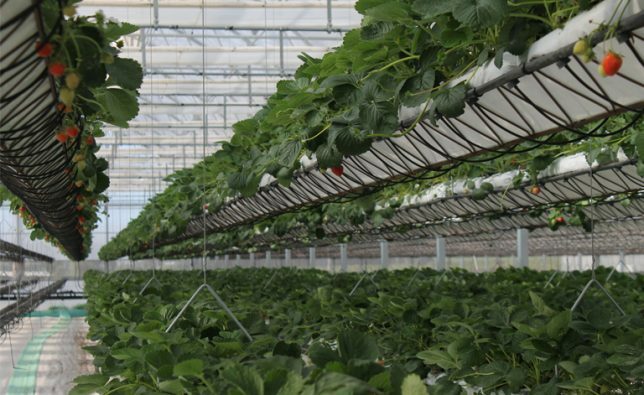 The “plants are grown hydroponically, which is the technical way of saying we don’t use soil. Our plants flourish on nutrient-rich coconut husks instead.” Additional climate and irrigation controls allow the farm to maximize outputs with minimized inputs. 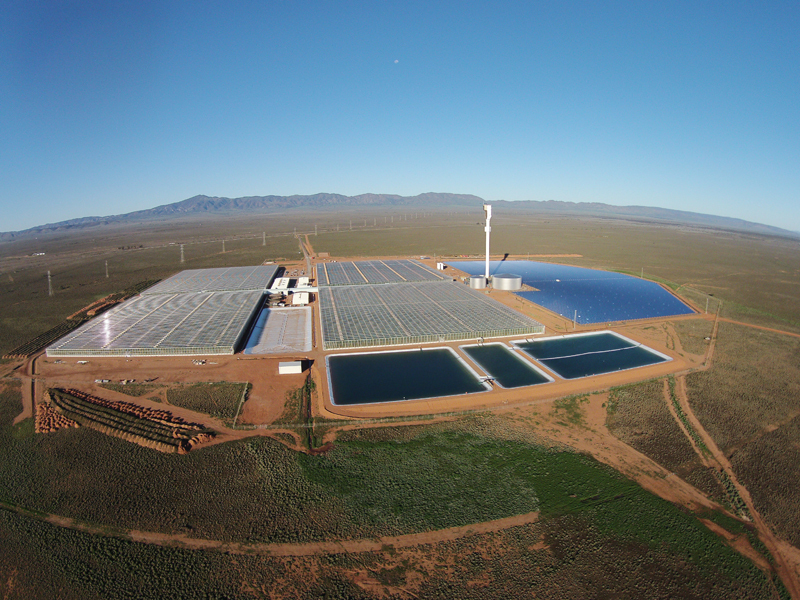 Sundrop’s success illustrates the possibilities of working in a world where water, land and energy are all scarce and valuable. 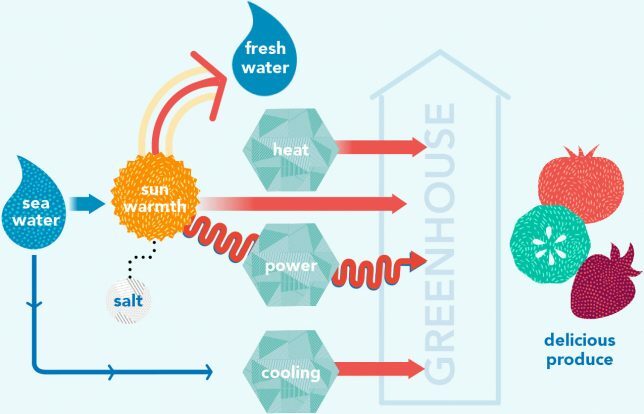 Moreover, the farm shows that fruits and vegetables can be produced year-round in any conditions thanks to hydroponics and green energy, from rural wastelands to urban food deserts. “Because we do everything in a controlled environment, we know what our input costs are, and we’re doing everything on a renewable basis, we can provide real consistency of supply and a higher quality product at a better price year ’round,” said Philipp Saumweber, chairman and CEO of Sundrop Farms.